 We here at Southside Baptist Church thank you for your interest in our church. As we are continuing to build our website, we are in the process of building our media information. Please revisit our Home Page Banner for current and coming events or fill out the form on our Contact Page to request any additional information about our church in Andalusia, Alabama. You can always call us at (334) 222-4300 or go to our Staff Page for individual phone numbers and emails to contact our Church Staff.